It's time for the second checkpoint in the 2012 Mount TBR Reading Challenge! Oh my gosh, I can't believe the year is half over. I must admit, I'm not halfway done this challenge, so I'm gonna have to step things up! So, I should be at 20 right now. 5 books behind. That's not so bad, I guess! I'll be caught up in no time! 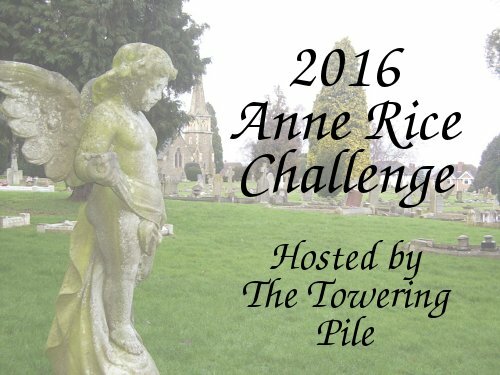 To give you just a quick update on my other 2012 challenges, my worst one is currently my own challenge: The Anne Rice Challenge. That's embarassing! I've only read 4, out of the 20 I'd planned to read. 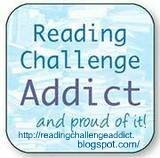 So, I most likely won't be reaching my goal (Anne Rice books are long! ), but I'll see how far I can get, anyway! 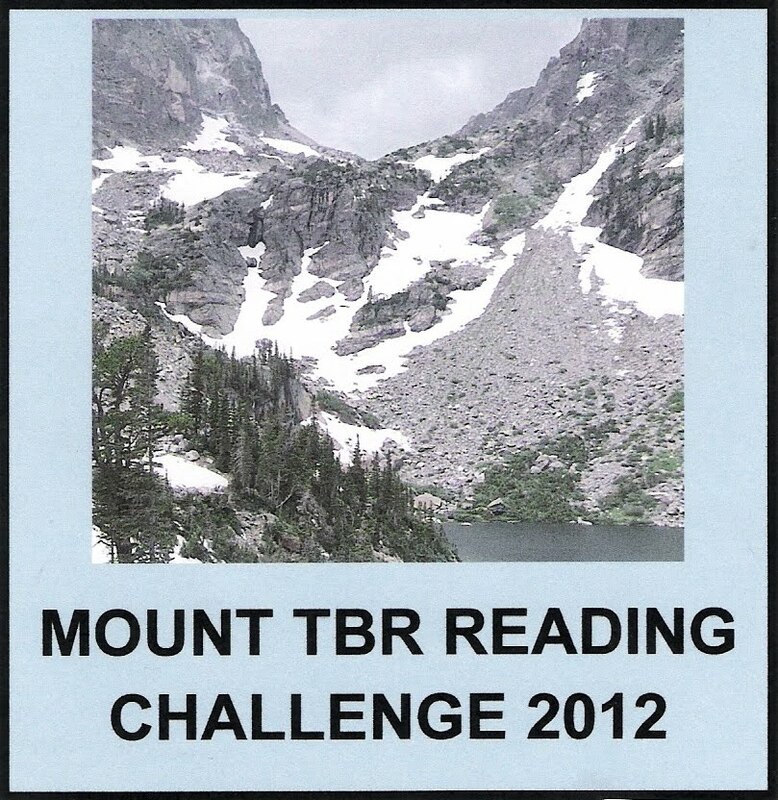 For the Outdo Yourself Reading Challenge, I'm at 32 out of 78, which is pretty good. 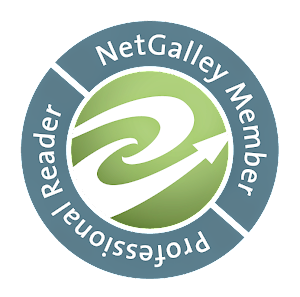 I'm doing the best in the A-Z Reading Challenge, for which I've already completed 16 of 26!